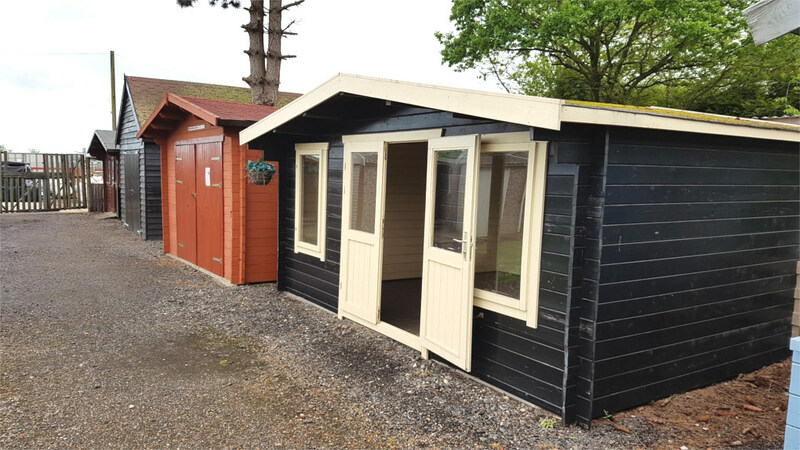 We provide a fantastic range of wooden garages and timber garden buildings for sale in the UK. 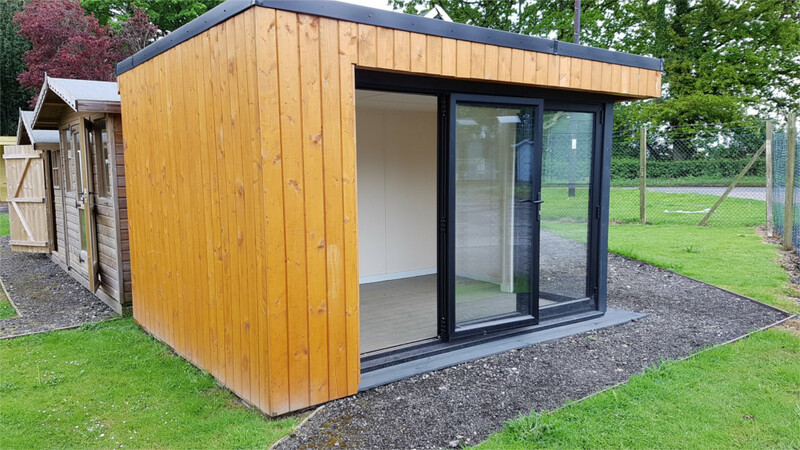 Designed to offer quick and easy DIY installations, our buildings are ideal for a huge variety of uses including as an outdoor relaxation space, a tool shed or a workshop. 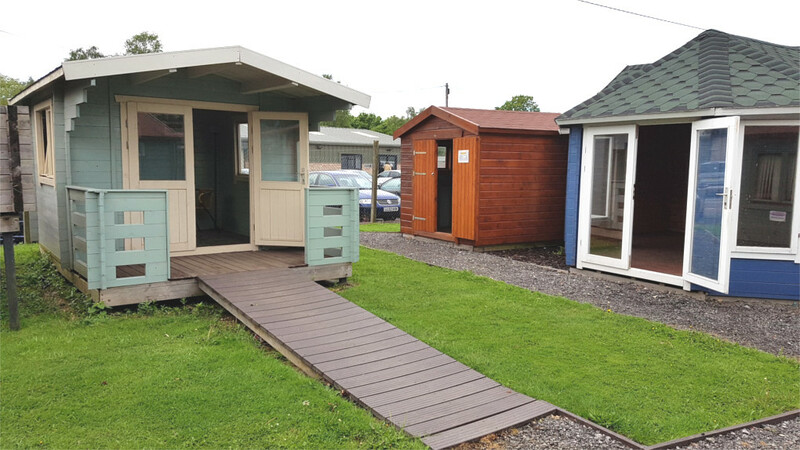 Every product that we offer has been manufactured to a very high standard in a dedicated factory – they aren’t available from any other supplier. If you would like to get more information you can call us on 01293 822722. 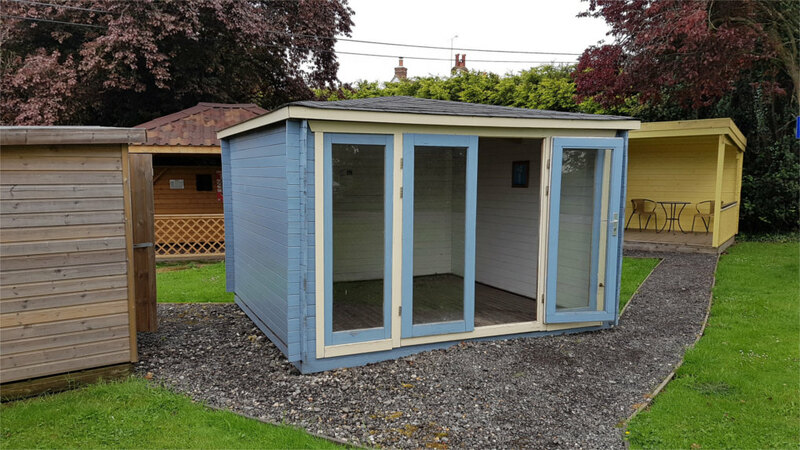 Our wooden buildings are supplied as kits which can then be easily assembled and installed on your property. 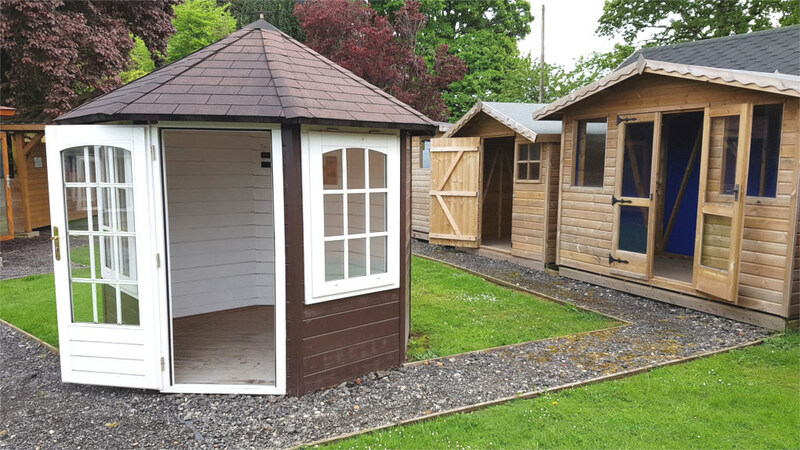 No matter what you need from your timber building, we will have the perfect model for your requirements. 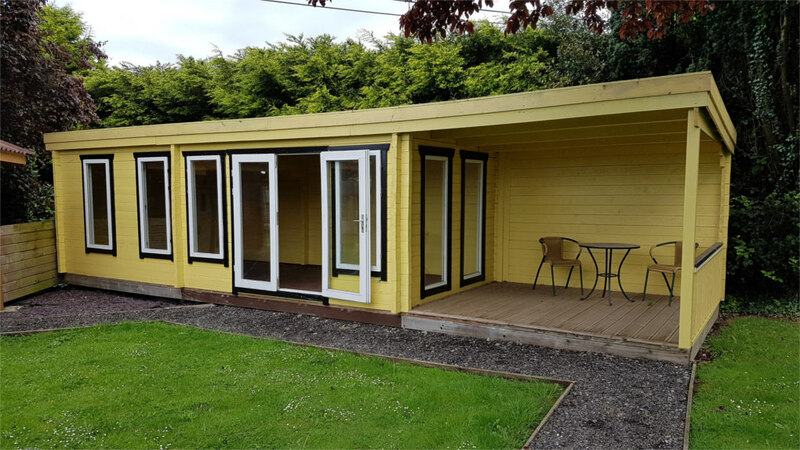 If you need an outdoor building that meets UK building regulations for habitation or you are just looking for a play house for your children, we can help. 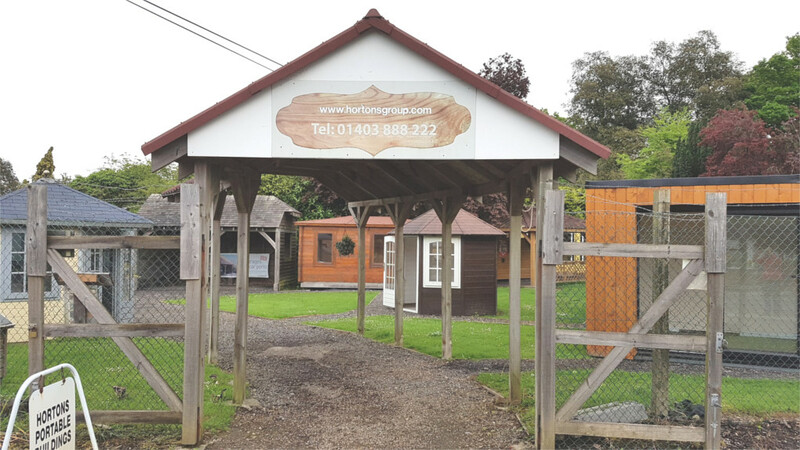 You can visit our showground near Horsham, West Sussex, if you would like to see your chosen building in person before you buy. We are open 9am to 5pm Monday to Saturday and 11am to 5pm on Sundays. We look forward to hearing from you soon. 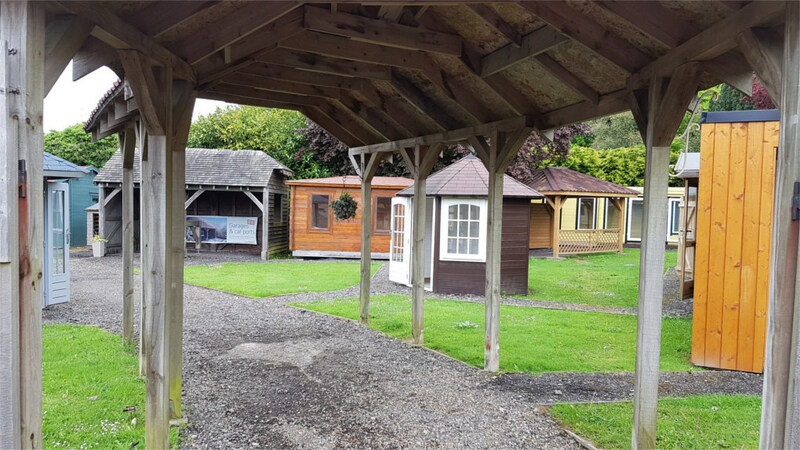 Do I need to make an appointment to visit the log cabin showground? No! 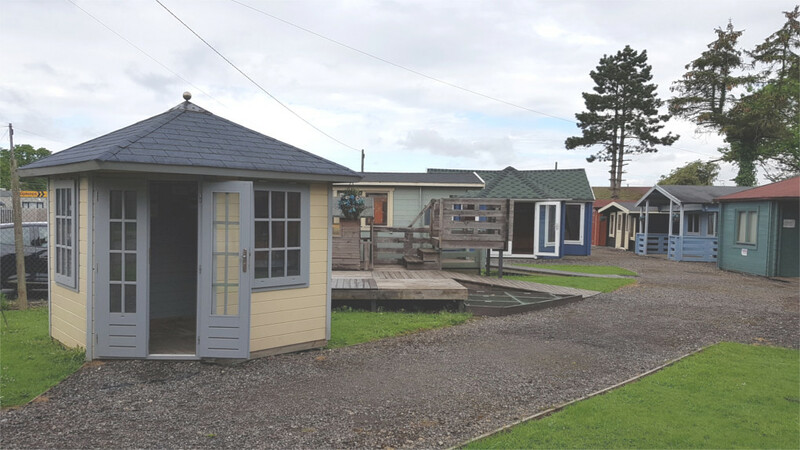 Just pop in, see the selection of our log cabins and come and talk to us about your specific requirements. 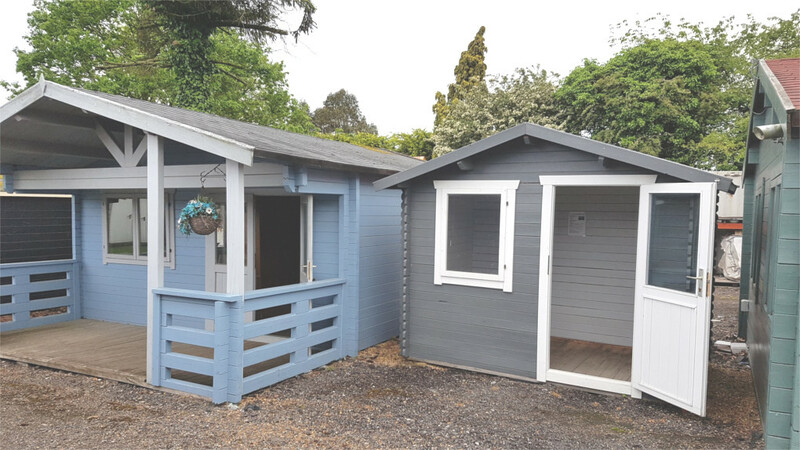 We have log cabins for all applications, sizes, colours and styles. What are the opening hours for the showground? Where is the showground located? Do I get a cup of tea when I visit the showground? 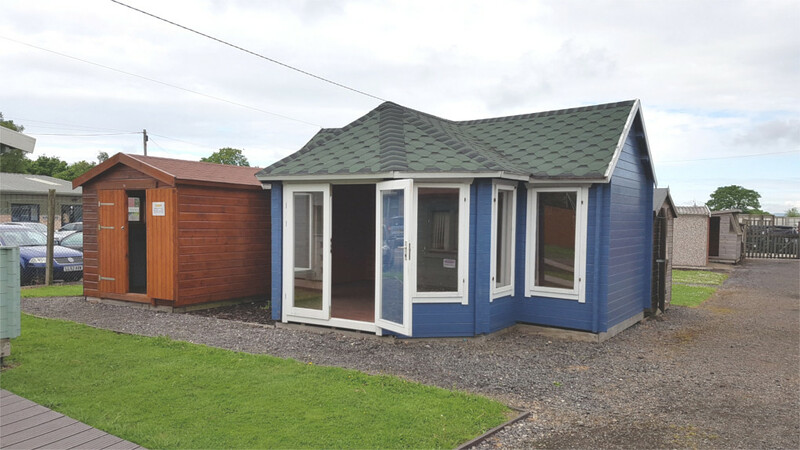 Of course and you can enjoy it sitting on one of the log cabin terraces in the showground. We'll even throw in the biscuits so you can enjoy some dunking time too! Come and visit our friendly team. 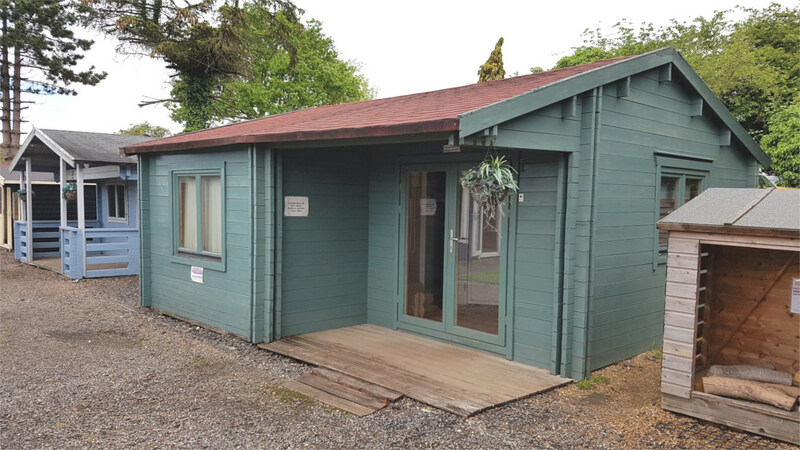 We look forward to welcoming you to our showground.